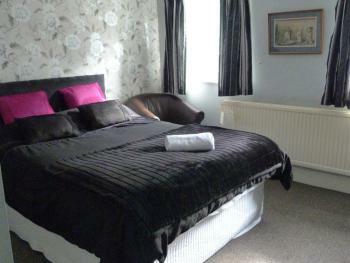 King size bed and up to three extra beds with en-suite shower. Small kitchen includes sink, fridge, microwave and toaster, tea and coffee making facilities, hairdryer, WiFi and flat screen TV. 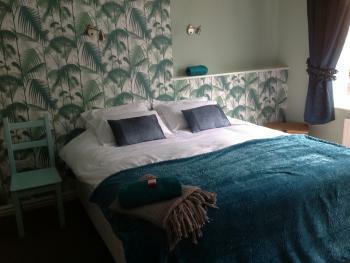 A large boutique style room with en-suite shower. 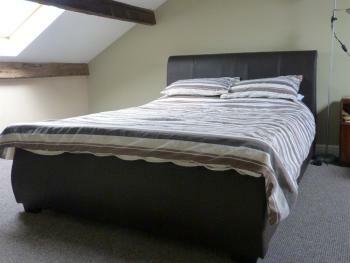 Either twin beds or a Super Kingsize bed plus a bed for a third person if required. Flat screen TV, Wi-Fi, hairdryer and tea and coffee making facilities. A double room with en-suite shower. 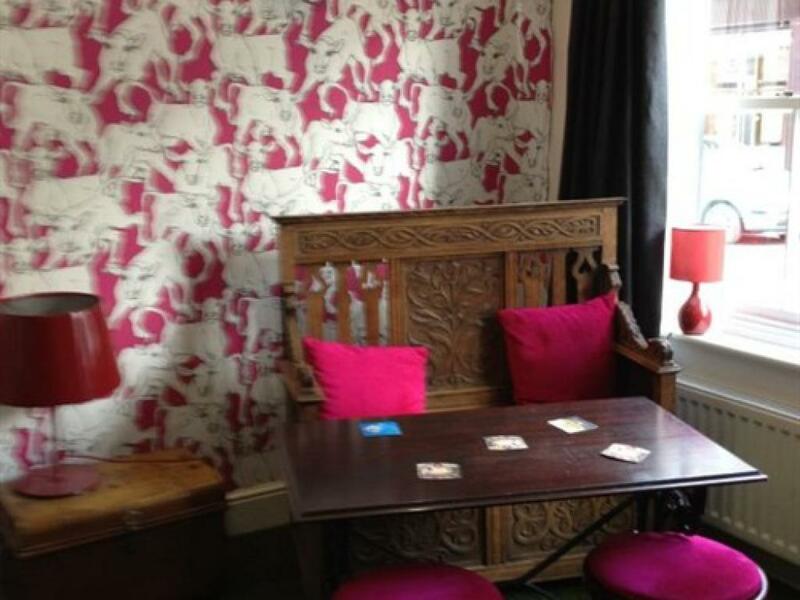 The room has a king size bed, comfy chair, flat screen TV, Wi-Fi, hairdryer and tea and coffee making facilities. A quiet country style double room with en-suite shower. 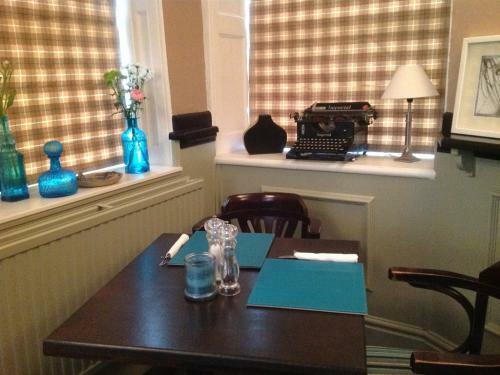 The room has a double bed, comfy chair, flat screen TV, Wi-Fi, hairdryer and tea and coffee making facilities. 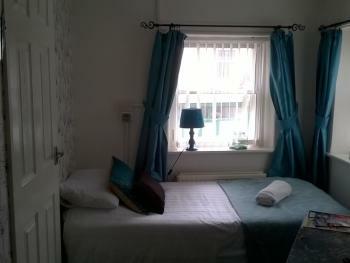 Twin Bedded room with En-suite shower. 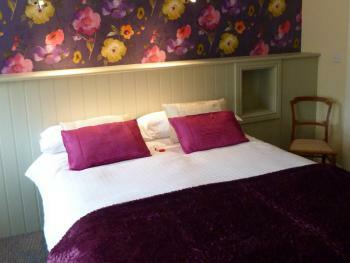 Twin beds, Flat screen TV, Wi-Fi, hairdryer and tea and coffee making facilities. Single bed with En-suite shower room. Flat screen TV, hairdryer and coffee and tea making facilities with biscuits. 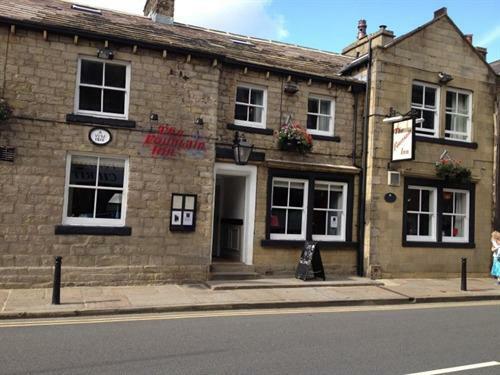 The Fountain Inn is a recently renovated pub, restaurant and Bed and Breakfast located in the heart of the Pennine Way, nestling on the border between Lancashire and Yorkshire in the town of Barnoldswick. 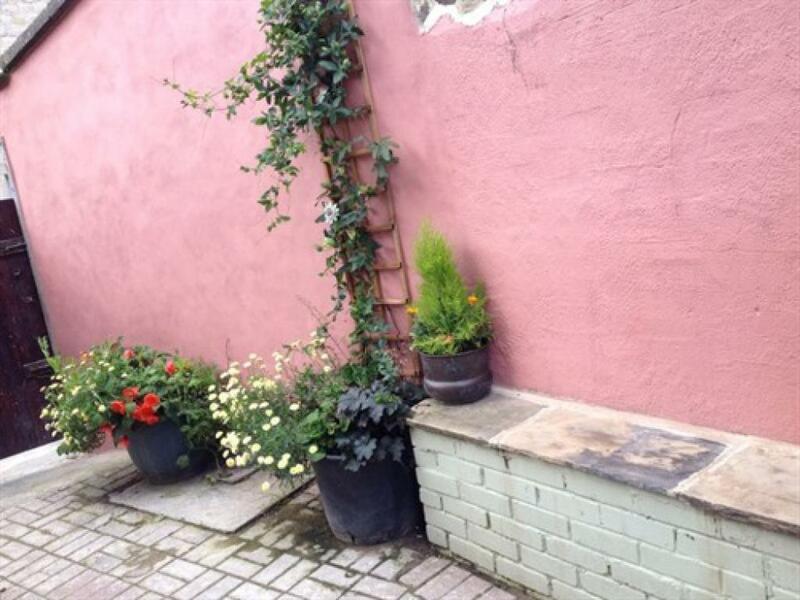 The Fountain Inn began life as a coaching house in 1816 and some original features remain to this day, including the fireplace and traditional paved flooring. 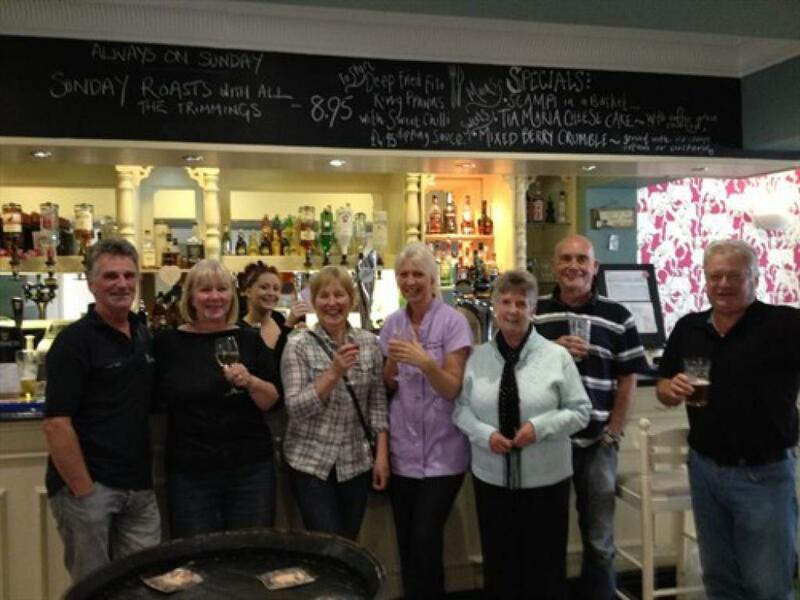 The public house is open 7 days a week serving cask ales, 10 single malts, 10 gins and a selection of good wines. 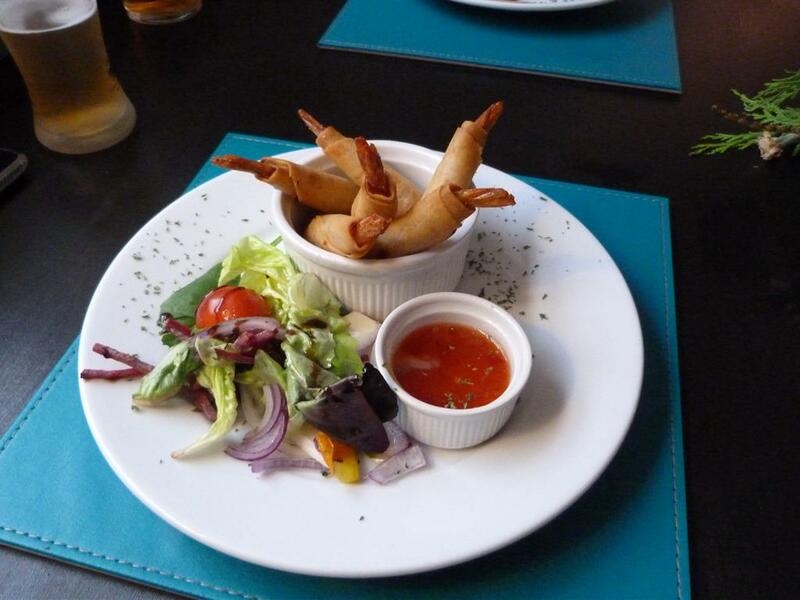 We have a classic pub menu and an interesting Specials board offering local game and locally sourced produce.Food can be enjioyed both by the fire in the lounge bar area or in our restaurant for a more intimate setting.. The restaurant also provides a lovely setting for parties upto 30 people. There are nine Bed and Breakfast rooms all providing modern facilities including ensuite shower rooms with toiletries, flat screen TV, tea and coffee facilities, towels, hairdryer, iron available and information on local activities and sights. We have two newly developed cottage style rooms that make into one room. We have cycle storage for several bikes and also drying facilities for walkers caught in the rain.